The adventure travel industry has a broad reach and that reach is continuing to expand, enticing more and more travelers with promises of unmatched experiences. A new survey conducted by Travel Leaders Group and the Adventure Travel Trade Association (ATTA) found that age is not a reliable determinant of whether or not travelers are seeking adventure. In fact, there was just one percentage point difference between 29- to 40-year-old adventure seekers and those ranging in age from 41 to 50. Twenty-two percent of adventure travelers are in the 51-60 age bracket. Not only is there broad appeal within the adventure travel market, it’s also quite a lucrative sector of the industry. The majority of those booking adventure travel is spending significant money on one-week or longer trips, according to the survey results. In fact, longer trips are the norm for this category. Sixty-five percent of respondents indicated that the majority of their adventure travel business involves trips of seven to 10 days in length and another 21 percent are most commonly booking journeys of 11 days or longer. “Clearly, adventure travel is on the rise and the average age of adventure travelers is expanding,” said John Lovell, president of Travel Leaders Network and Leisure Group. “Consumers are focused more and more on authentic, transformational and exciting travel experiences, which is helping to fuel the growth in adventure travel. 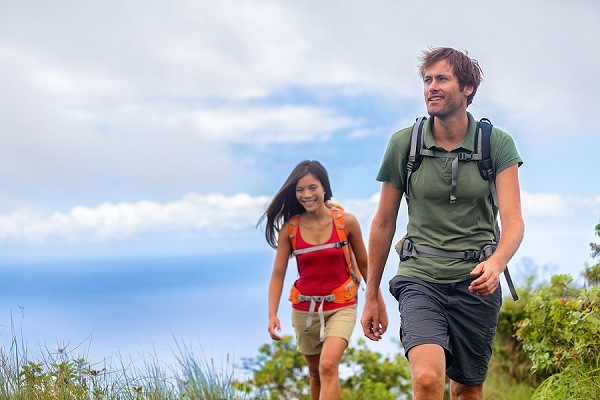 And we are seeing many consumers spending big dollars on adventure travel to far-flung destinations on longer journeys as well as many who are combining active and adventure travel with some luxury elements,” Lovell added. The adventure segment’s momentum doesn’t seem to be winding down. “As a $683 billion industry and growing, adventure travel is clearly booming and becoming more and more popular,” said Russell Walters, regional director for the ATTA. The survey also revealed top destinations and experiences within the adventure travel industry. —Western Europe (France, Italy, Germany, U.K., Norway, Switzerland, etc.